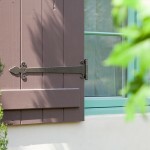 Which kind of door hardware will you choose for your home? It’s the attention to each and every detail that makes a home truly exceptional. From the moment your guests step on your front porch, finely-crafted door hardware can establish a motif that’s carried throughout the entire home. Whether you are building a new home and matching door hardware to the window and other hardware throughout the house, or simply updating a room, installing premium door hardware creates a dramatic accent to any project. Homeowners and trade professionals in Maryland, northern Virginia, and Washington, D.C. choose WalterWorks Hardware for the quality and variety of our door hardware, and our commitment to unwavering customer service. From the timeless elegance of solid bronze door handles to contemporary door knob styles in polished chrome, the finest homes in Annapolis, Columbia, Baltimore and Easton are fitted with premium door hardware from WalterWorks Hardware. 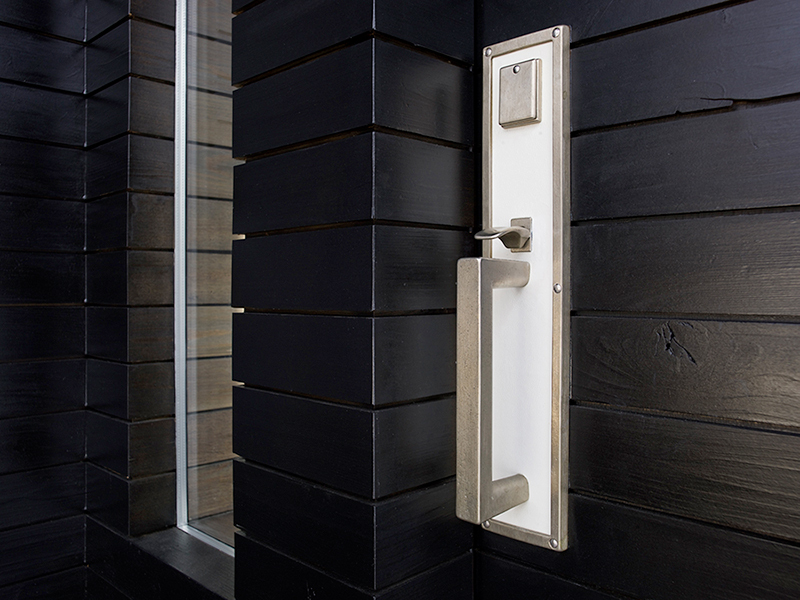 Omnia’s stylish door hardware designs are backed by a history of innovation and an emphasis on functionality that have earned them recognition with architects and designers alike. Every Baldwin lock is crafted from the finest materials with the highest attention to detail. 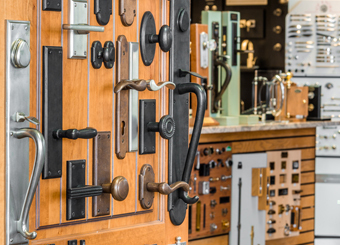 The same quality, craftsmanship, and beauty is evident in all Baldwin door hardware. 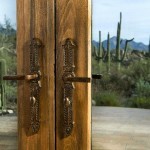 The premier bronze door hardware manufacturer, Rocky Mountain utilizes the finest foundry techniques and the most skilled craftsmen to produce hardware with timeless beauty and flawless functionality. Ashley Norton’s wide selection of solid brass and bronze door hardware is available in every design, style and finish imaginable. The Inox line of stainless steel lever locks and latch sets features uncompromising engineering and sleek modern design. 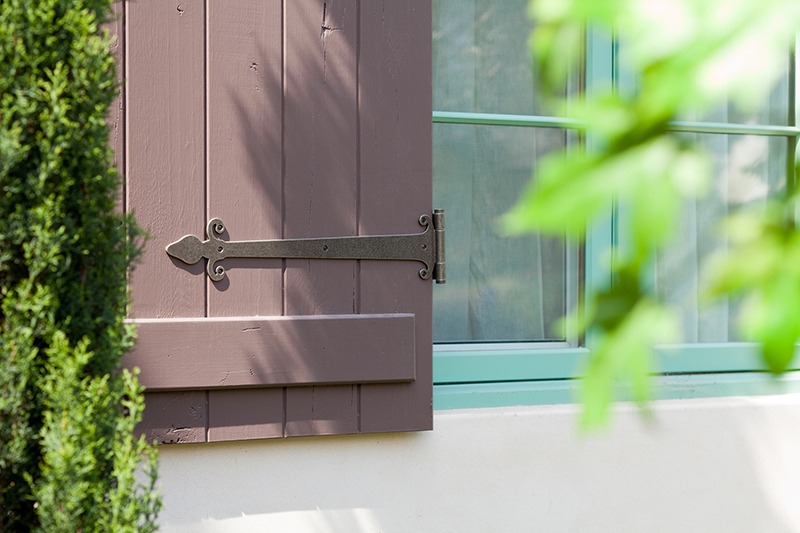 With over 30 metal finishes available, Frank Allart door hardware, including many pieces based on period originals, adorns the finest homes in the region. 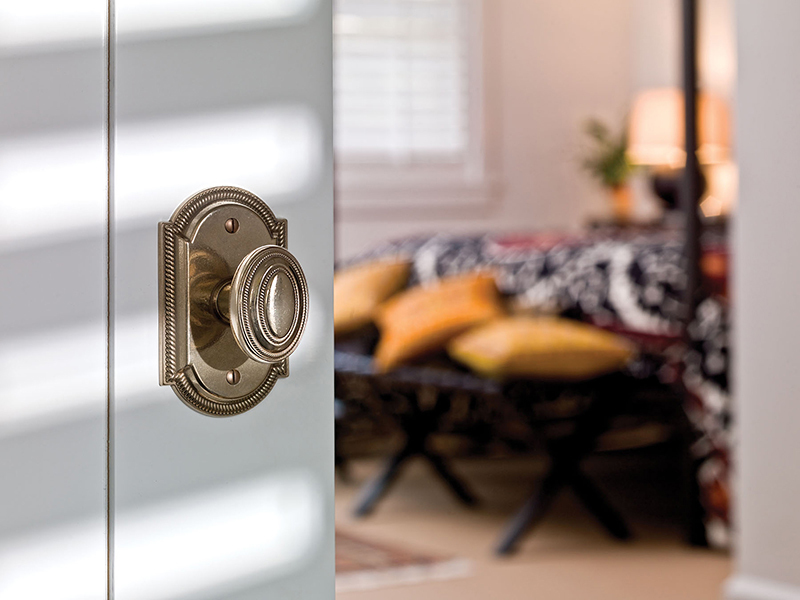 The quality and beauty of Classic Brass door hardware is the result of a six-step hand-finishing process. Features bold and luxurious style a cut above the rest. “Truly Like No Other”. 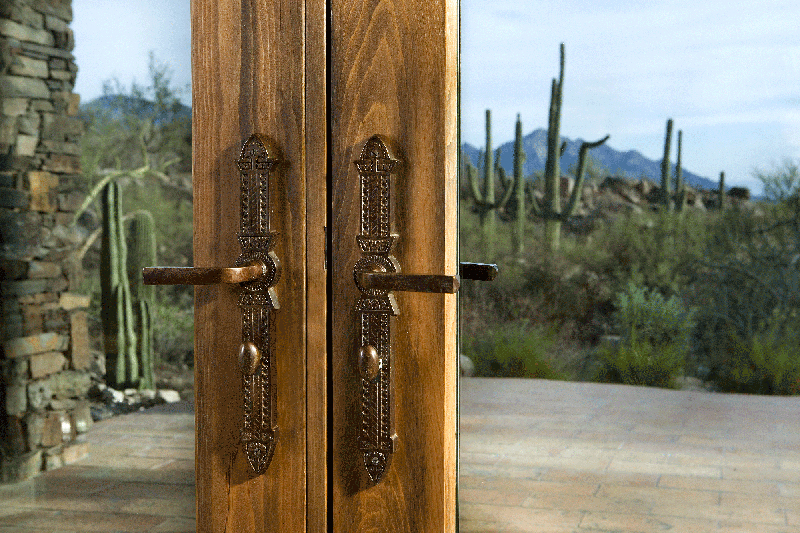 The finest in both true hand-forged iron and solid cast bronze architectural hardware. Knobs and levers of solid brass and the finest handcrafted bridle leather. Rest assured you’re buying top quality. Their mortise lock bodies are incorporated into many decorative hardware manufacturers’ locks as the best and most reliable in the business. 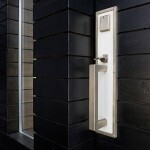 Accurate also makes a full line of innovative pocket door mechanisms and screen door locks. WalterWorks Hardware offers a wide selection of premium door hardware from the finest manufacturers to homeowners, architects, designers, contractors and remodelers. We serve Maryland, Washington, D.C., and northern Virginia, including Anne Arundel County, Talbot County, Queen Anne’s County, Prince George’s County, Baltimore County, Howard County, Calvert County, Montgomery County, Kent County, Fairfax County, and Arlington County from our Annapolis showroom. For more information about our door hardware selection, to visit our showroom, or to speak with a WalterWorks Hardware expert, please call 410-263-9711 or contact us.